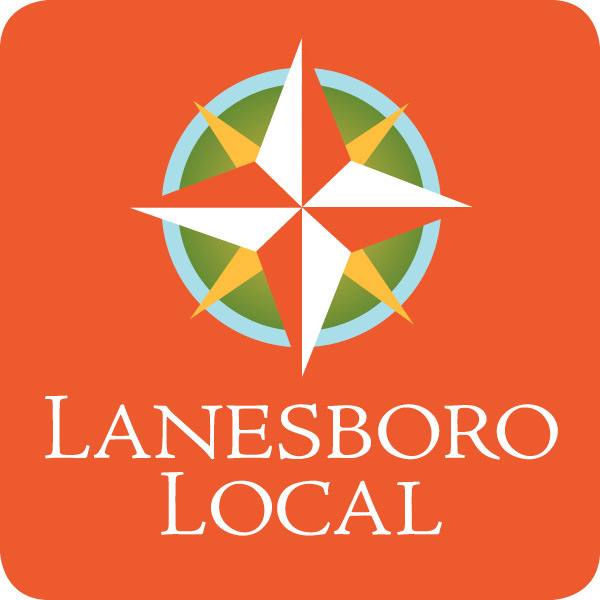 Cheryl's Fabric Garden | Lanesboro Local, Inc. It is interesting how things you like to do keep finding their way back into your life. I have always sewed but when my children were small and I was busy running a garden center, there was not much time for that. The children are grown now and the large garden center sold. Now, I have time to do what I enjoy most–creating things from fabric. I do functional things like aprons, quilts and handbags but also like to do wall decor. I still like my flowers because of all their brilliant colors which inspire me. I hope your life is full of wonderful color and happiness.